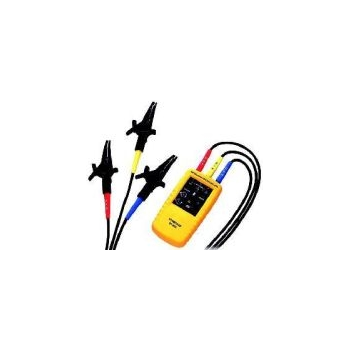 The infrared thermometers checks and monitors heat in various industrial and home applications including plastic moulding, food manufacturing, barbecue, air-conditioner and checking temperature of microwaved food, babies bath water. 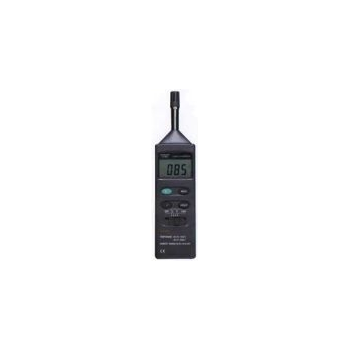 LDM-100 - Standard Instruments Co., LTD. 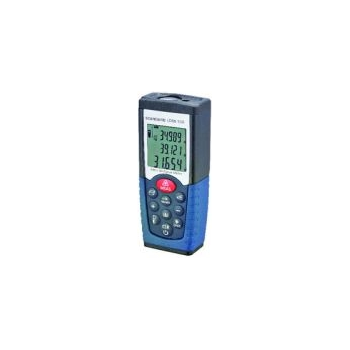 Featured is a laser distance meter that is designed with precision to ensure accurate measurements. It allows indirect measurements with the Pythagoras technology. Brief illumination display or detailed multi-line display are available for your option. 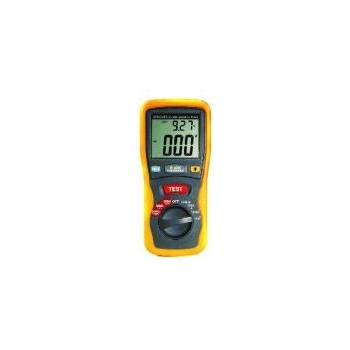 ST-8860 - Standard Instruments Co., LTD. 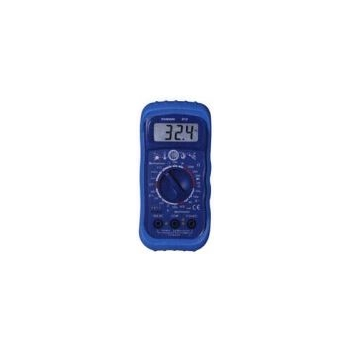 Featured is a humidity-and-temperature meter with a four-button control panel. The semiconductor sensor is built and designed to enhance accuracy. 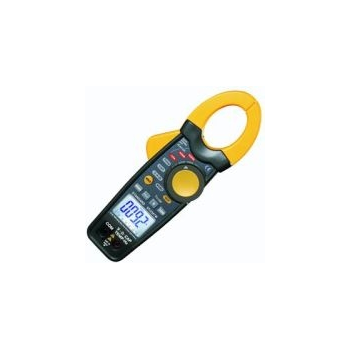 This digital temperature meter is a versatile device for industrial and home use. Accuracy: 0.5%. Certification: CE. LCD display with function indicators. ST-8806H - Standard Instruments Co., LTD. 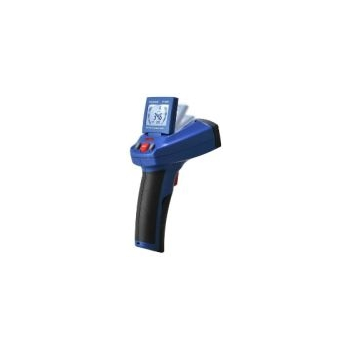 This infrared thermometer provides accurate body temperature measurement with room temperature comparison. It reads the body temperature instantly from a distance of around 5cm. 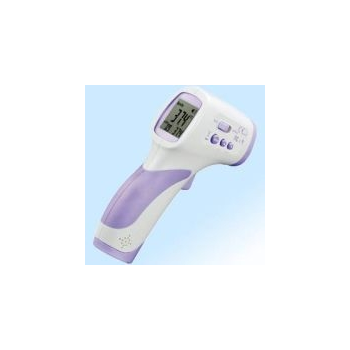 It is particularly efficient for taking the temperature of newborn babies and young children Easy to use. Reliable operation. 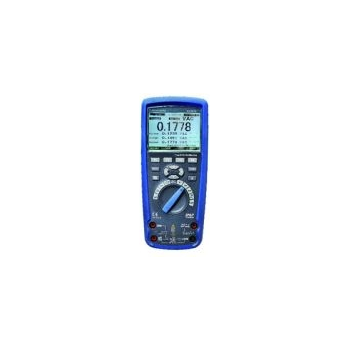 ST-9880 - Standard Instruments Co., LTD. 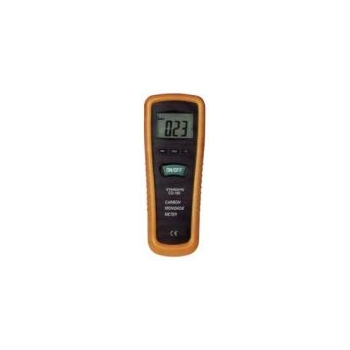 This particle counter comes with a 2.8” TFT color LCD display for a gratifying visual effect. The camera function allows capturing JPEG images and 3GP videos conveniently. 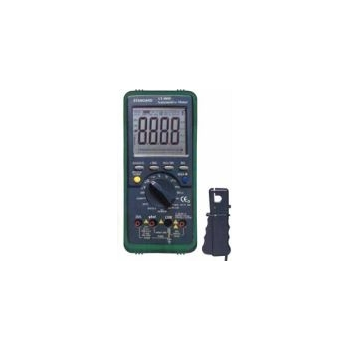 This versatile particle counter is widely used. 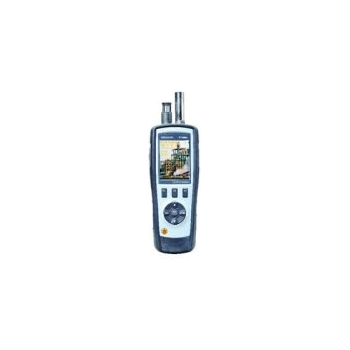 2.8'''' color TFT LCD display. With a micro SD memory card to view images and videos on your PC. Gas (HCHO, CO) detector. 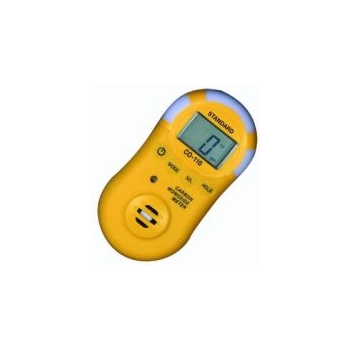 Air temperature and relative humidity measurement. 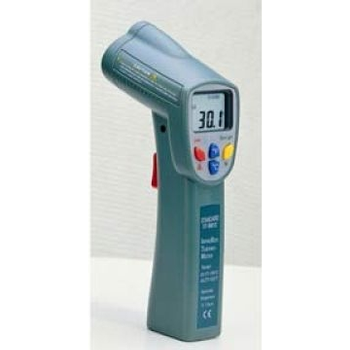 ST-8665 - Standard Instruments Co., LTD.
Get the temperature of your customers or visitors easily with this handy infrared thermometer. The handle is designed with solid material for a non-slip grip. Built with a flip-over monitor, you can read the measurements easily at a distance. Designed with simple control buttons. Accurate measurements. Professional quality and performance. Suitable for both personal and commercial usage.